* Miami is the latest city to be added to the nationwide DanceAfrica festival network and join the likes of New York, Washington, DC, and Chicago. 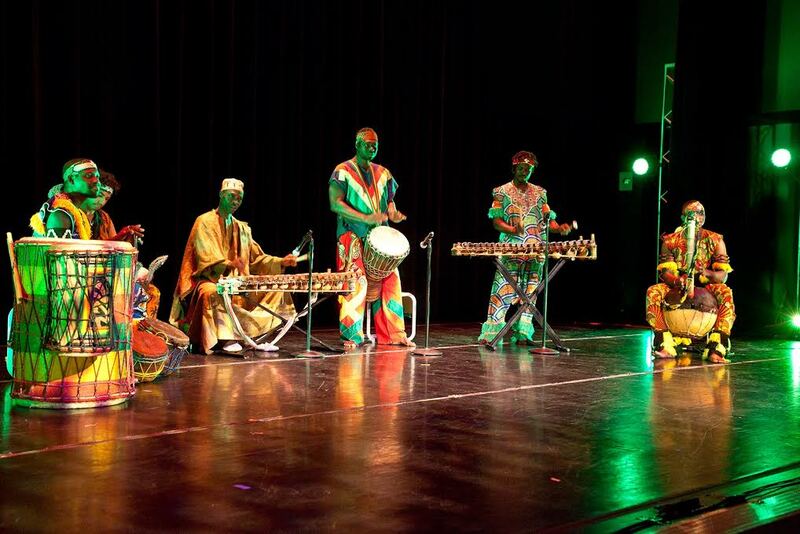 As the country’s most renowned festival celebrating African dance, music, and culture, DanceAfrica Miami is spearheaded by South Florida-based Delou Africa and will be presented in August in conjunction with the organization’s 7th Annual African Diaspora Dance and Drum Festival of Florida (A.D.D.D.F.F). 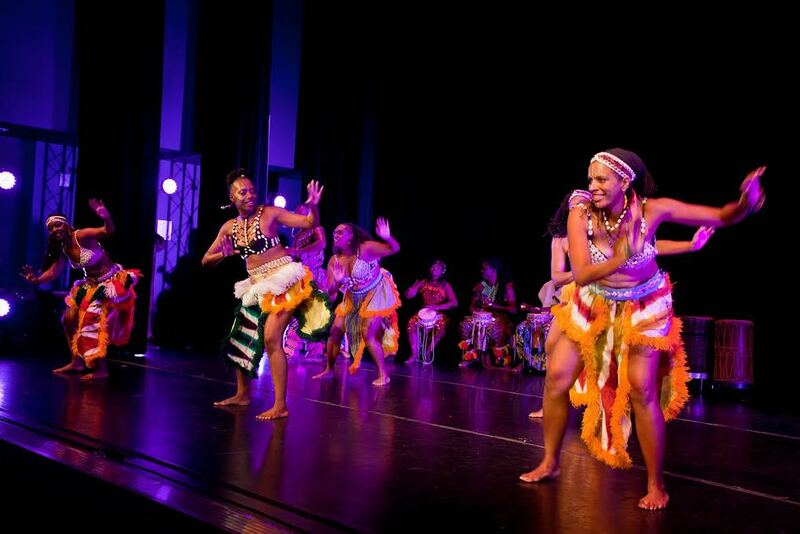 The relaunch is the second for DanceAfrica Miami and was first presented to the South Florida community during the 1990’s. “We are excited to present DanceAfrica Miami to the community through a series of cultural, artistic, and educational events and programming that celebrates the entire African Diaspora inclusive of African-American, Caribbean, and Afro-Latin heritage,” shares Njeri Plato, Executive Director of Delou Africa Dance Ensemble and Delou Africa, Inc.
DanceAfrica Miami will expand and enhance Delou Africa’s annual African Diaspora Dance and Drum Festival of Florida to present a concert extravaganza featuring New York’s Forces of Nature Dance Theater, which celebrates 35 years of producing ballets and educational programming in the U.S. and abroad. 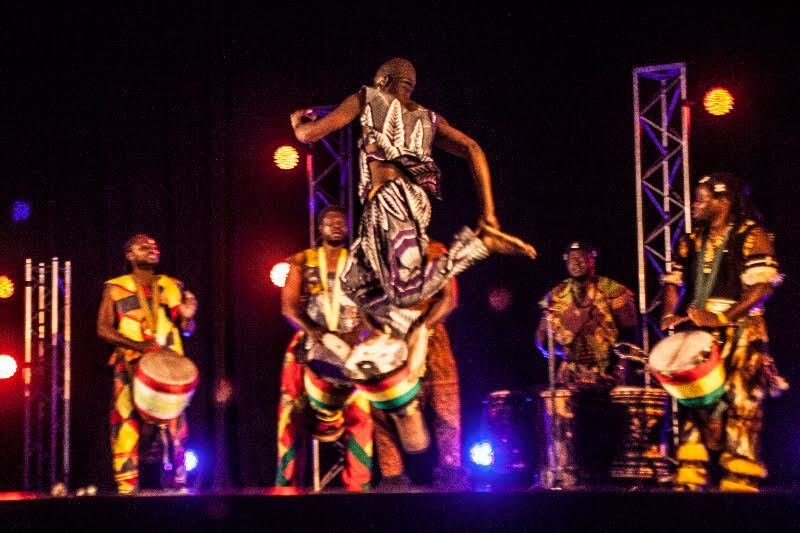 The festival will also feature world renowned performers and talented local artists representing Africa, the Caribbean, the U.S, and the Delou Africa Dance Ensemble. Immediately following the concert is a gala reception fundraiser to benefit ongoing programs and events with entertainment provided by Pantastick Steel Orchestra, Fun Generation costume showcase for the 2016 Miami Broward One Carnival, and DJ Isis. The two-day high-spirited family friendly multi-cultural arts and educational event will include African, modern, and Caribbean dance, drum and music workshops, international dance choreographers, a global bazaar and artisan marketplace, a health fair, and a Children’s Village Zone. South African Airways will also sponsor a raffle drawing for two round trip tickets to South Africa. Nationally acclaimed as the festival of all African dance and music festivals in the U.S., DanceAfrica was created during the 1960’s under the artistic direction of Dr. Chuck Davis. Over the course of nearly four decades, DanceAfrica has grown as a movement to showcase the rich social, religious, and ceremonial traditions of African heritage through performance, art, film, and community events. Delou Africa was created to facilitate cultural programming and artistic education through traditional African dance, drum, music, and arts. The organization is currently in residency at the Little Haiti Cultural Complex in Miami and has attracted nearly 10,000 participate to its annual festival since 2010. 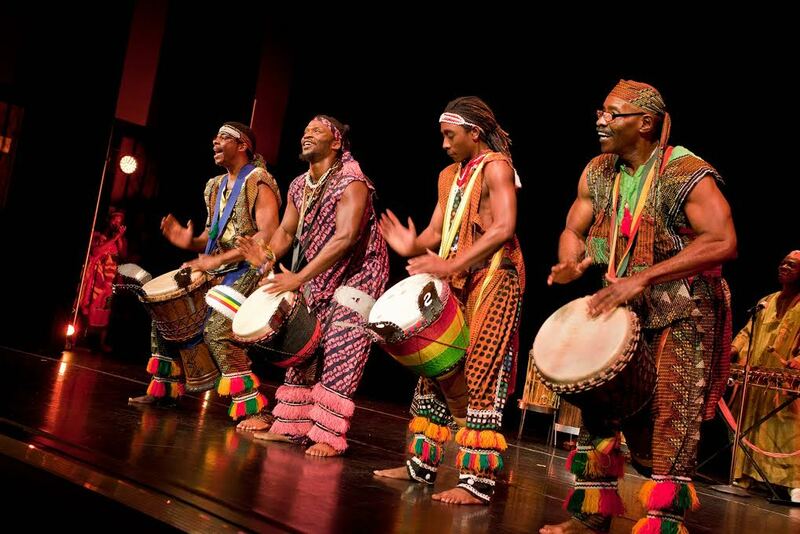 DanceAfrica Miami and the 7th Annual African Diaspora Dance and Drum Festival of Florida will be held from August 5-7, 2016 with festival activities and workshops at the Little Haiti Cultural Complex and the concert extravaganza at the Miramar Cultural Center.